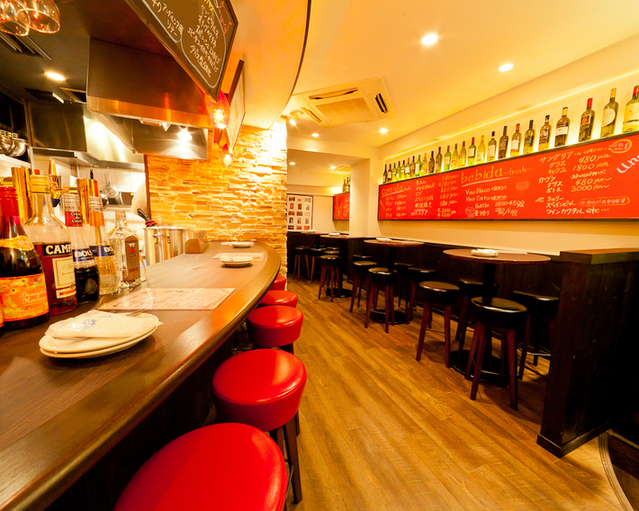 Looking for some new restaurants to try around Umeda? 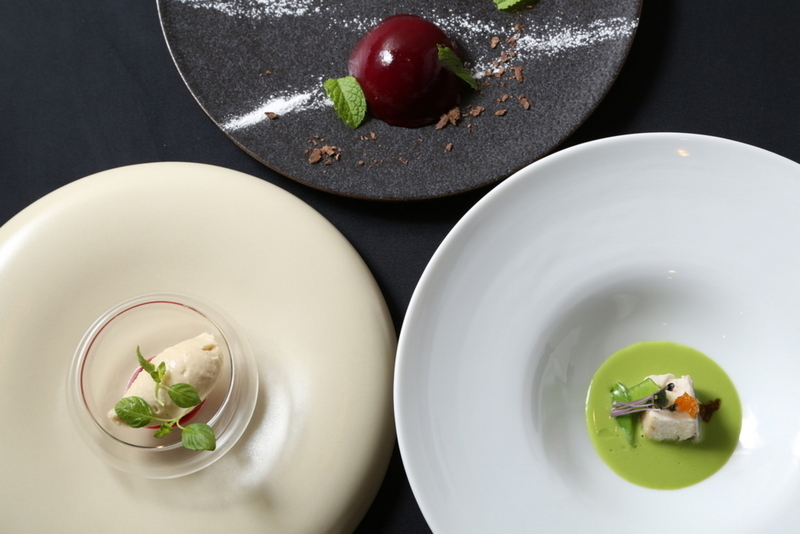 How about having Spanish food at El Sol or Dukkah, or Moroccan food at Le Marrakech? 1 min. walk from Kitashinchi Station. 5 min walk from Osaka Station. 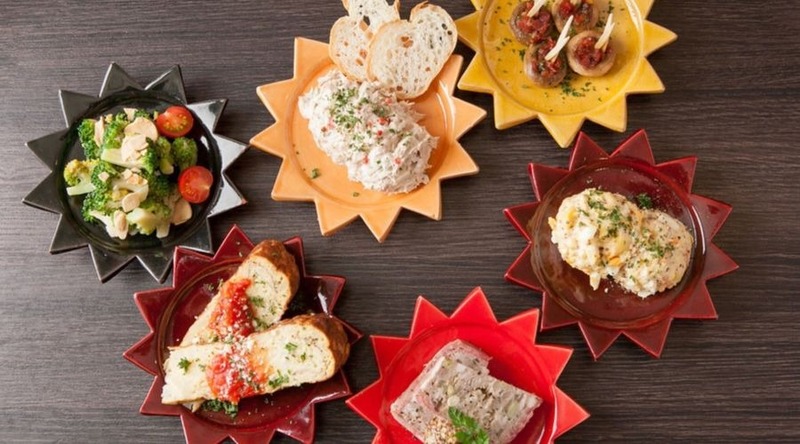 El Sol is a Spanish bar with you favorite spanish dishes and over 100 types of drinks! It's good for casual dates and also drinking parties with colleagues! 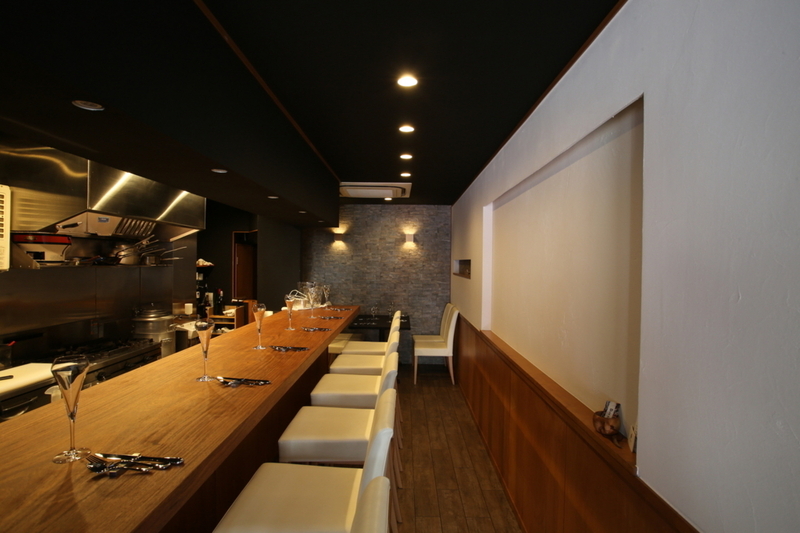 Dukkah is a Spanish restaurant in the Kita area of Osaka, tucked away on the streets of Nishi Tenma. 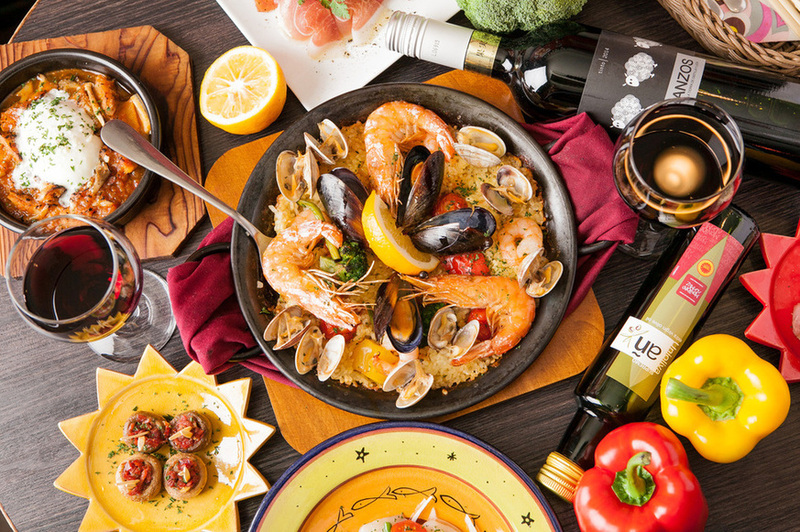 Enjoy Basque cuisine and Spanish and French wines here. 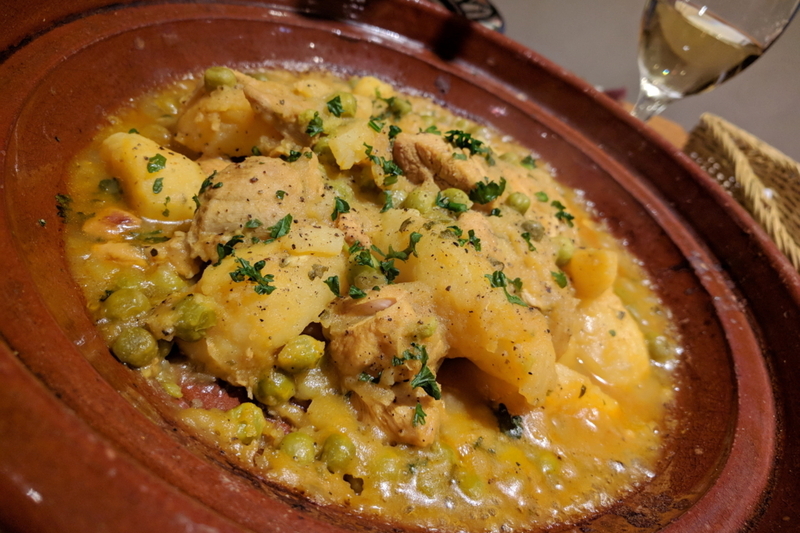 Le Marrakech is a Morroccan restaurant with Morocan classics such as tajine, lamb, couscous, and chickpeas. 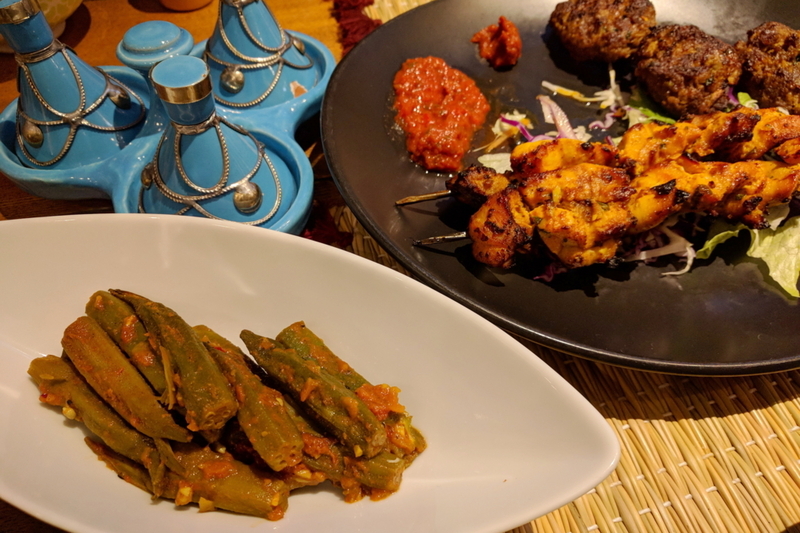 With vegetarian and meat dishes, there is something for everyone! Gochiso is a rewards platform that lets you earn ¥1000 - ¥5000 in points every time you dine out. Your points can can be used for dining at any partnered restaurant, or donated to any registered nonprofit organizations.